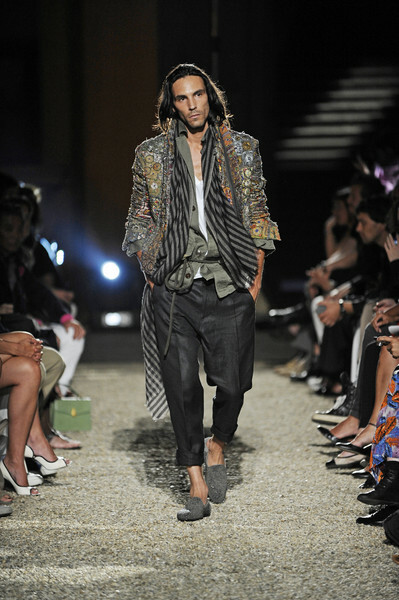 Haider Ackermann has quit designing menswear. His menswear collection, which arrives in store in the New Year, will be his first and last – for now – the designer has revealed. Ackermann will be focusing on his womenswear collections. Or will he be preparing for the job of head designer of Chanel? Karl Lagerfeld stated that if someone would have to replace him at Chanel it would be Haider Ackermann. Quite a compliment! 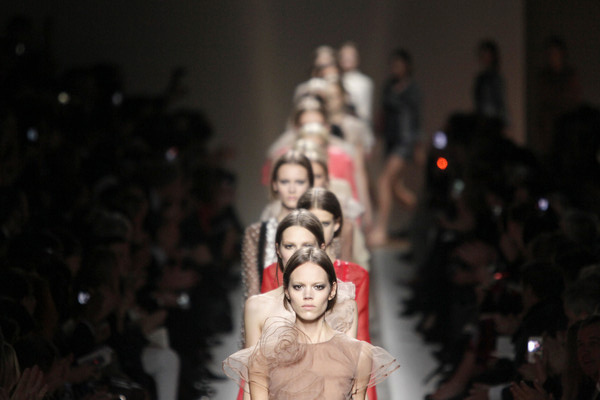 After Lanvin for H&M, Valentino teamed up with Gap for a capsule collection. The seven fashion pieces were the perfect mix of Gap’s streetwise attitude and Valentino’s feminine ruffles. Since many of his friends were getting married Jason Wu decided to do a bridal collection. The five ivory looks range from traditional (a big tulle frock) to contemporary (a short, beaded shift) and are exclusively available on netaporter for one year. The Pilot jacket was one of the big trends of this fall/winter. Started by Burberry this fashion item became an instant hit. And not only coat with lamb’s wool sold well, lammy bags, hats and boots were a success too. It came as a big shock: Carine Roitfeld leaving French Vogue. Since so many young girls dream of being an editor at Vogue at one point in their lives, it’s hard to imagine somebody wanting to leave. Yet Carine had her own reasons, one of them being she, in her heart, felt more like a freelancer. We’re curious what her plans for 2011 are.